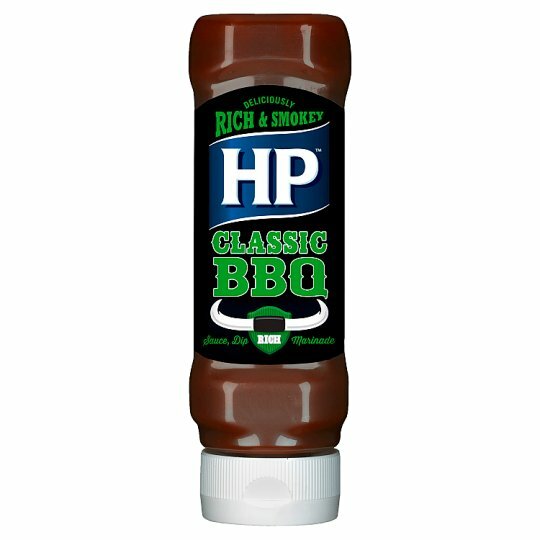 HP Classic Woodsmoke BBQ Sauce is rich and tasty, with its authentic smokey flavour drawn from a wood smoking process. No artificial colours and preservatives. Adds a delicious smokey flavour to your favourite dishes.